I must admit that the prompt for this posting came from seeing the photo from Don Ravine. Given that the rifleman is the smallest bird in New Zealand and, to my eyes, they never stop still long enough for a photo—this really is an endearing image. 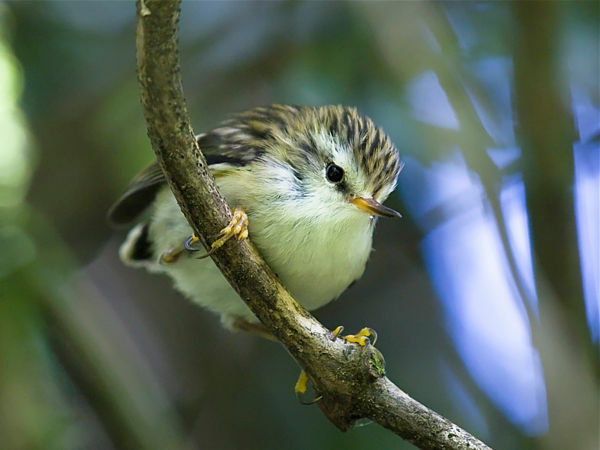 Rifleman belong to the New Zealand wrens, one of only five songbird families which are endemic to New Zealand. Some research even suggests that the New Zealand wrens are an ancient evolution, with a lineage distinct from all other songbirds. This family of wrens once included species like the bush wren, stout-billed wren and Stephens Island wren but now there are just the two species—rifleman and rock wren. Rifleman are hole-nesters and in New Zealand this is a recipe for disaster as a predator can so easily kill the incubating adult as well as any eggs or chicks. The devastating impact of predation becomes apparent when one compares mainland abundance with that in areas where predators are absent or well controlled. Rifleman are often present in mature pine forests, nothing like a native forest but it may be that the lack of fruiting shrubs means few rats can survive and the birds find enough invertebrates to survive whilst breeding in relative safety. 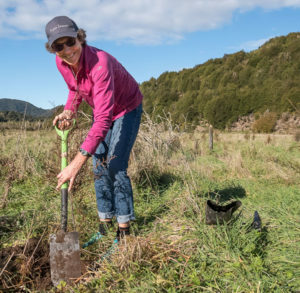 Another interesting anomaly is with rifleman present in parts of inland Marlborough where vegetation is restricted to a grove of matagouri, a stand of kānuka or even a few willow trees! Sometimes nest holes are even found in old wooden fenceposts. Perhaps the severe frosts during winter mean that rats don’t survive well and, again, this provides enough wriggle room for rifleman to survive. 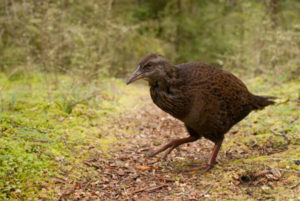 In Abel Tasman the effect of this predation pressure is seen with rifleman being absent from the lowland forest but relatively abundant above 750 m altitude where rats are much less common. 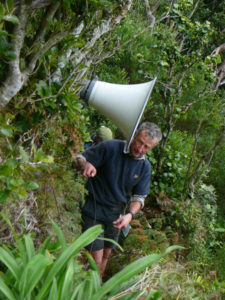 The same distribution was apparent in Nelson Lakes National Park but when rat control was underway as part of the Rotoiti Nature Recovery Project restoration rifleman distribution quickly extending to lower altitudes. It is hoped that pest control undertaken by Project Janszoon will allow rifleman to be seen once again from the coastal track.